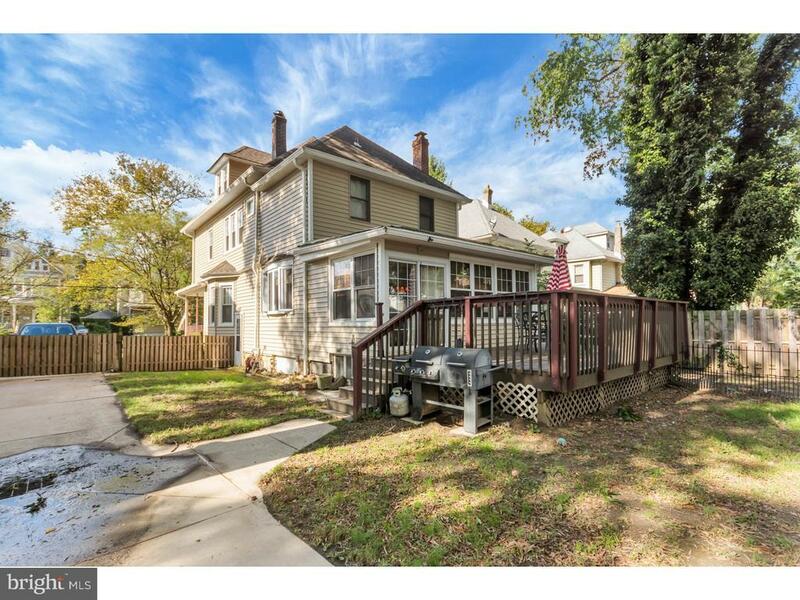 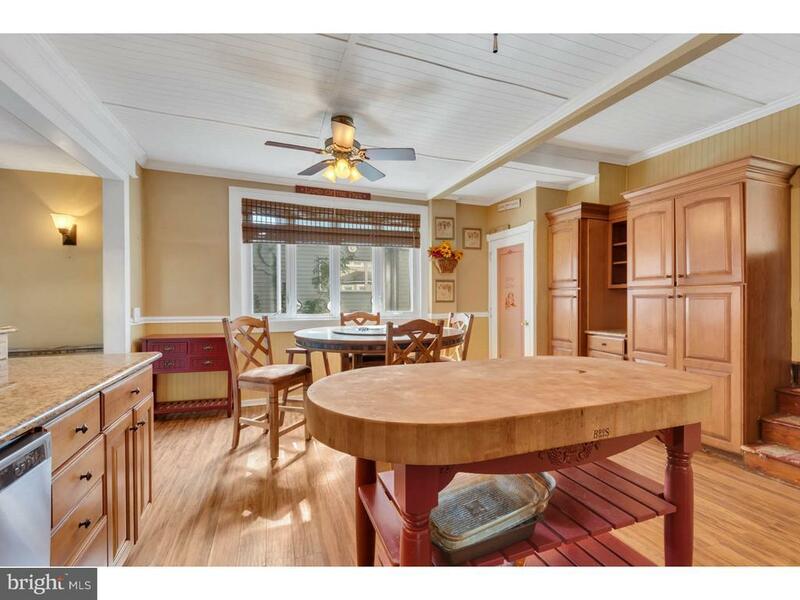 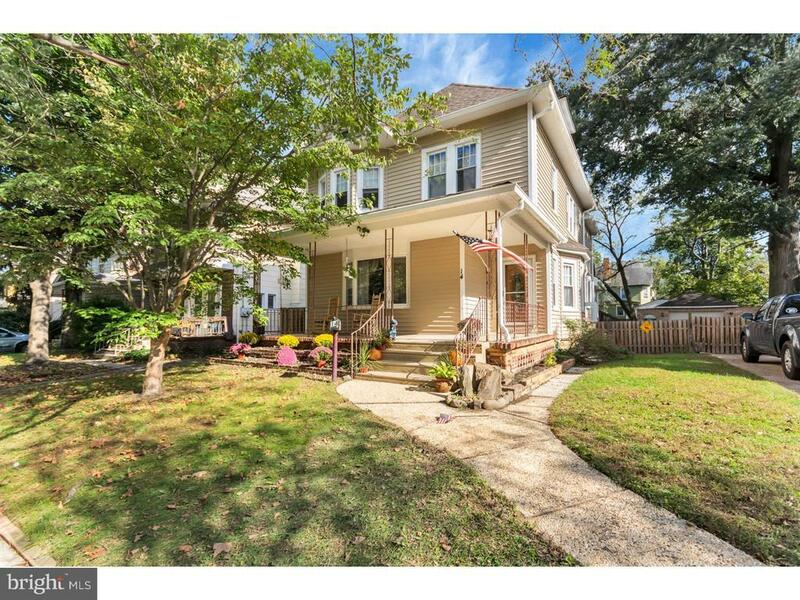 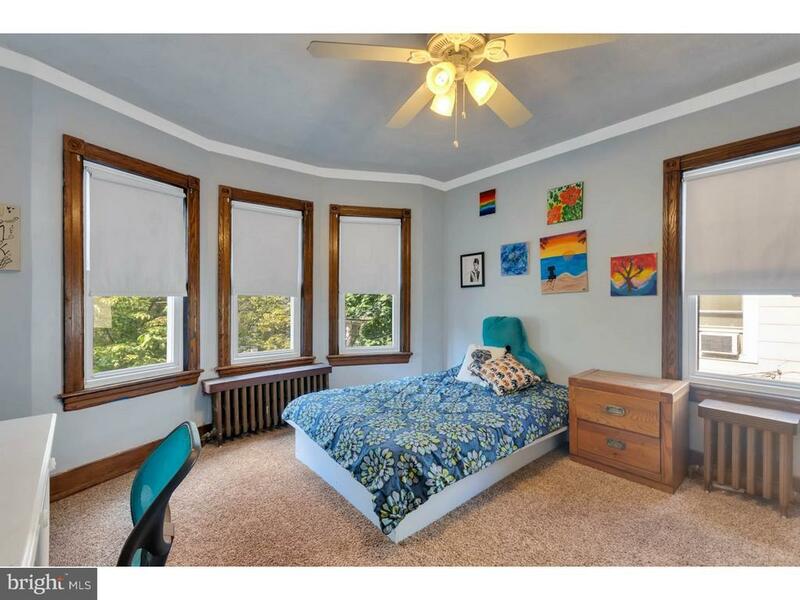 This 4 bedroom, 3.5 bath Victorian is located in desirable Collingswood in the Tatem school district. 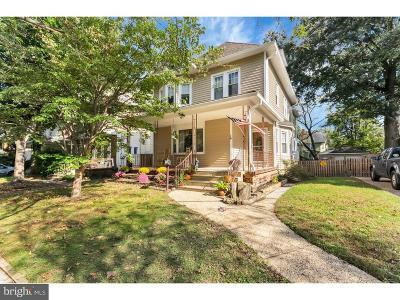 The property sits on a quiet street close to downtown restaurants and shopping. 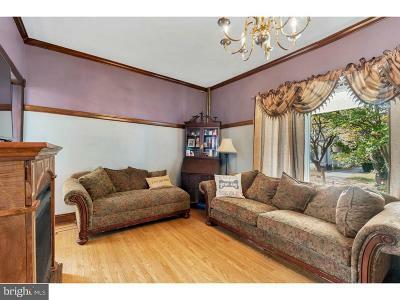 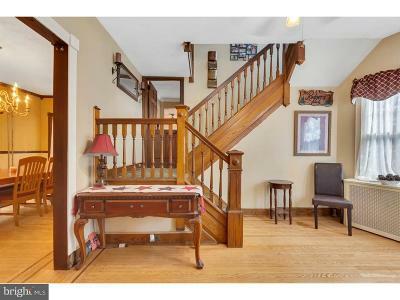 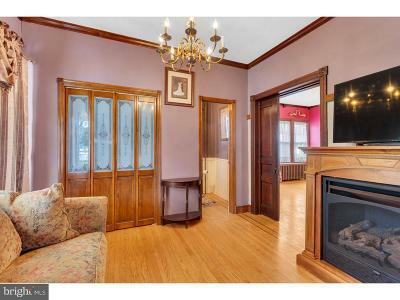 Full formal foyer greats you with hardwood flooring and original chestnut woodwork. 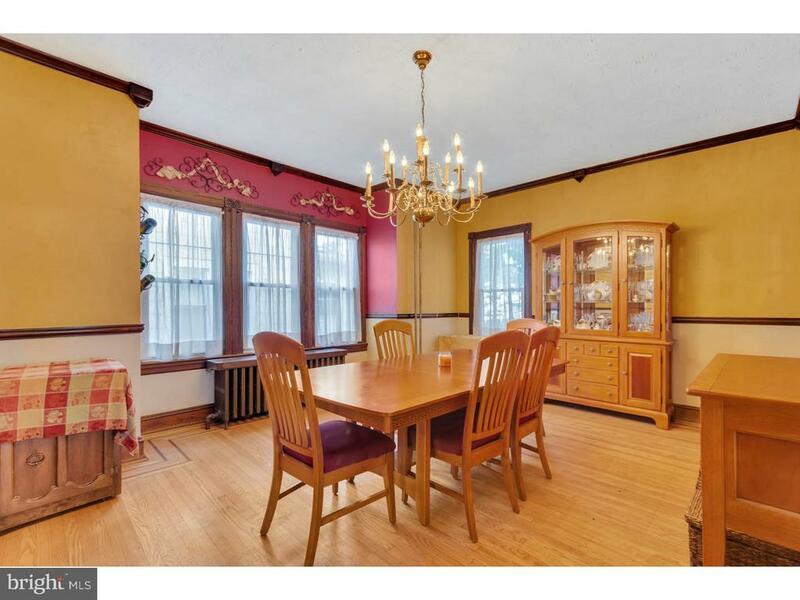 High 9 foot ceilings make this home a rare find in Collingswood. 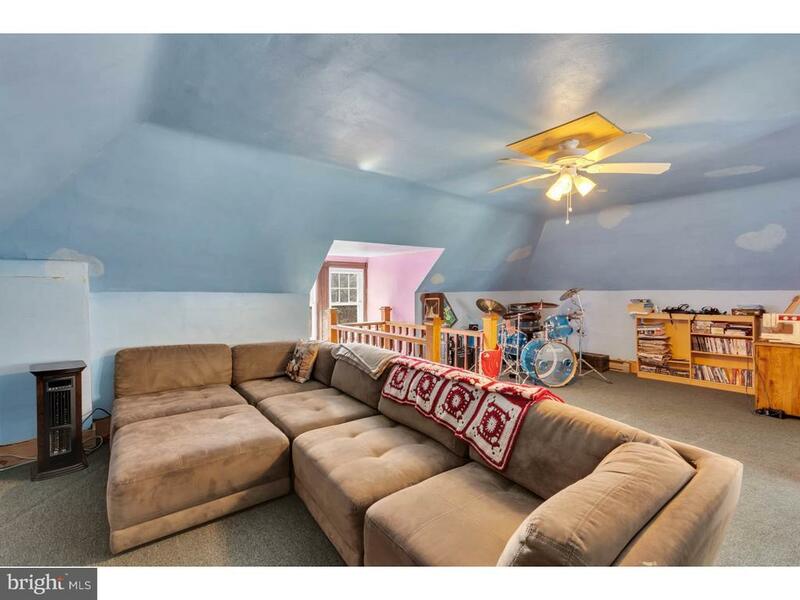 The living room features a gas fireplace, pocket doors, and a convenient half bath. 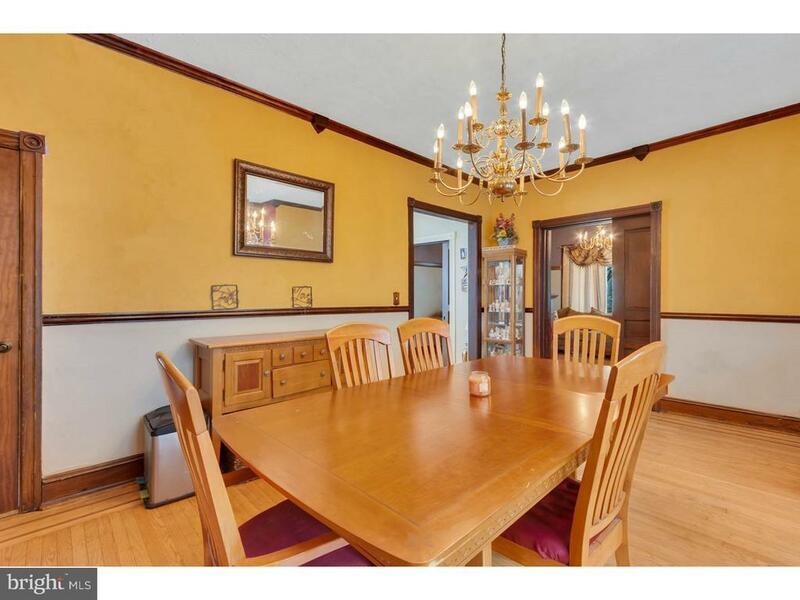 The formal dining room includes plenty of space for entertaining and tons of natural light. 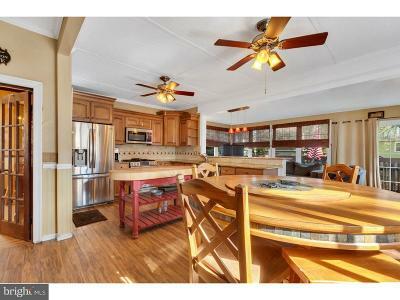 The recently remodeled kitchen offers granite counter tops, stainless steel appliances, dual ceiling fans, a pantry, and a large bay window. The family room has many windows and a sliding door that leads out to a large deck overlooking the fully fenced in back yard. 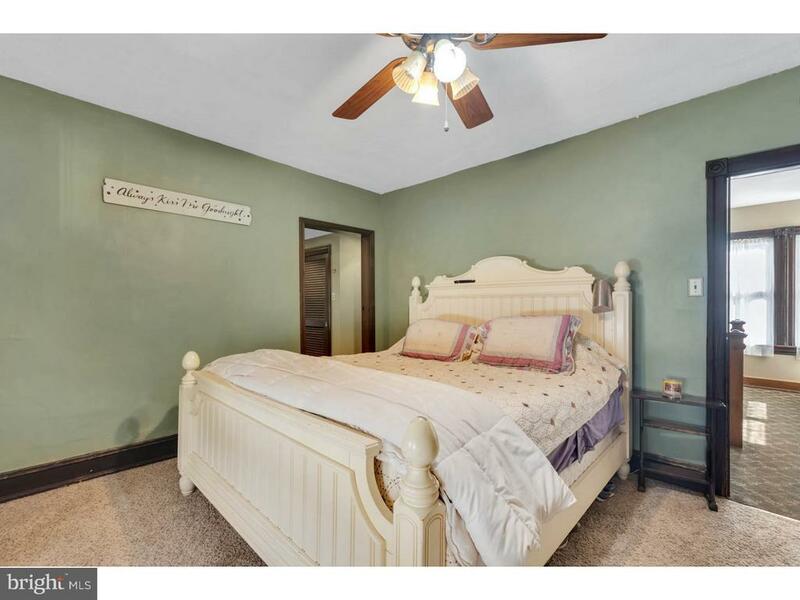 The master bedroom is complete with plenty of closet space and a fully remodeled master bath room complete with double sinks. 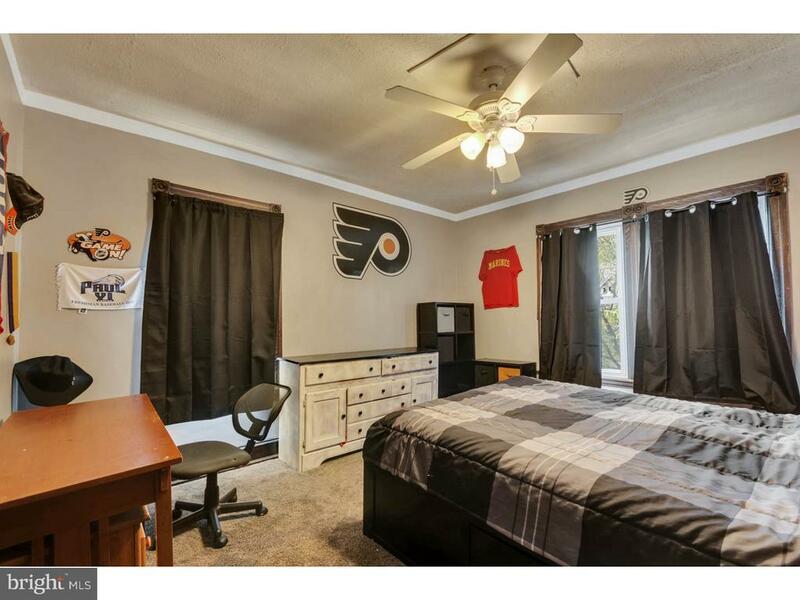 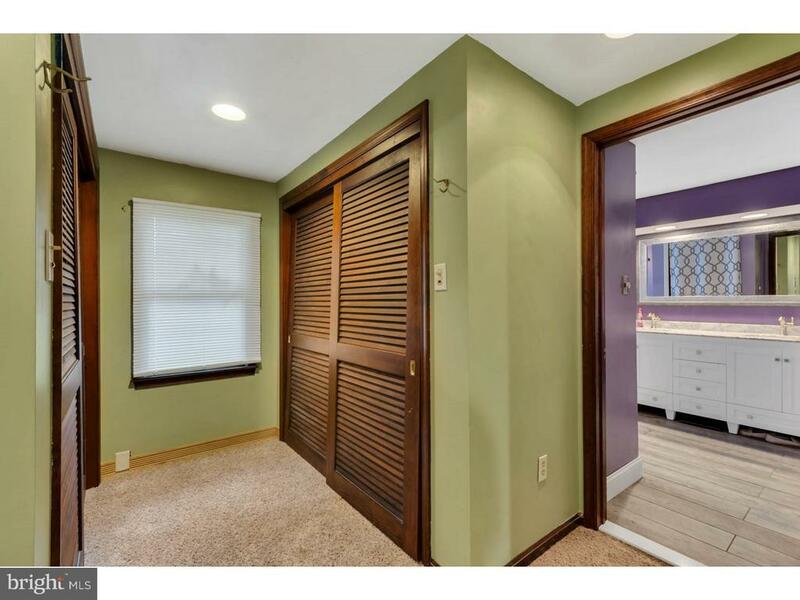 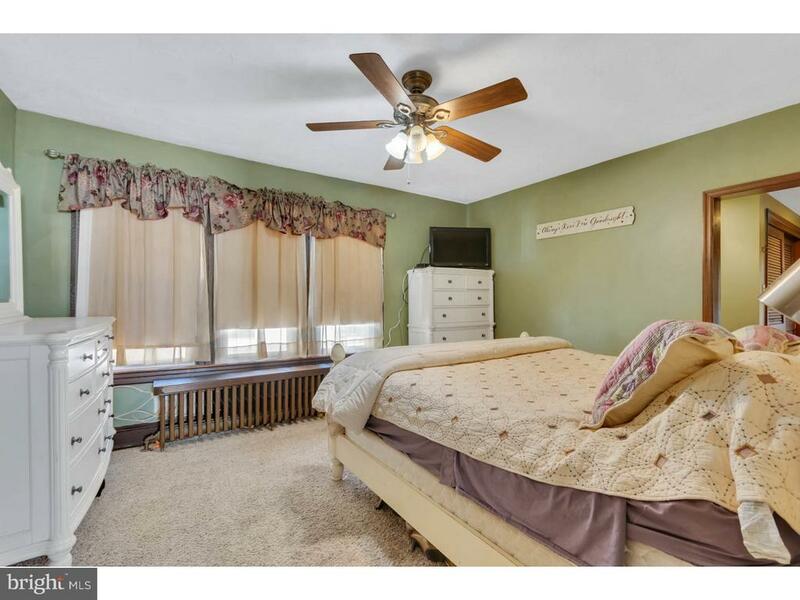 Additionally the other bedrooms in the home feature large closets and lots of space. 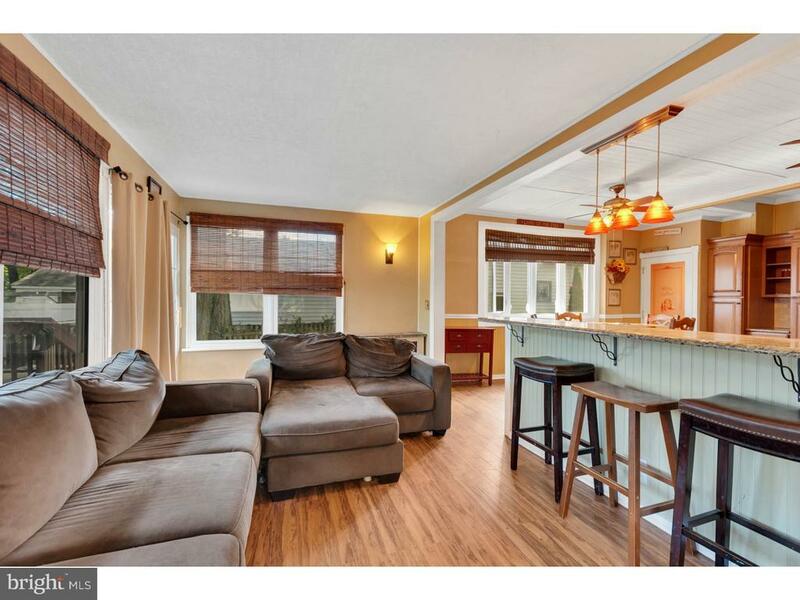 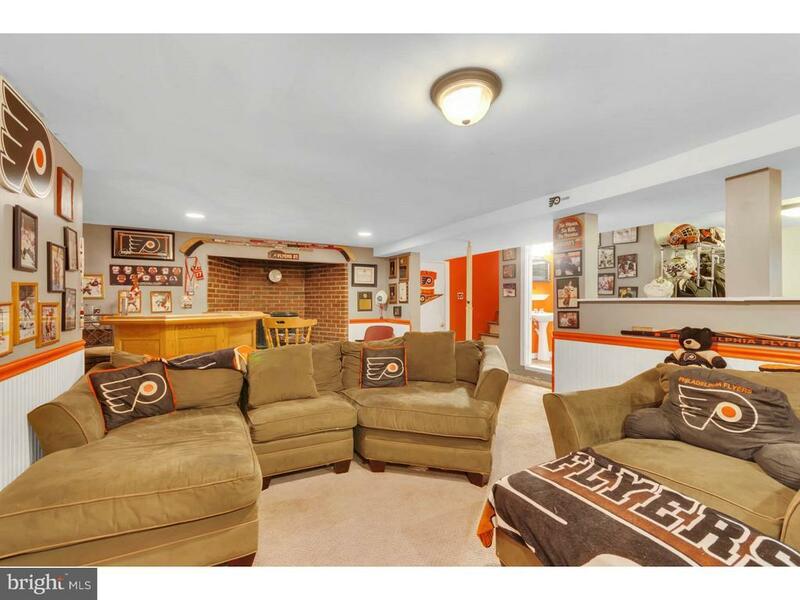 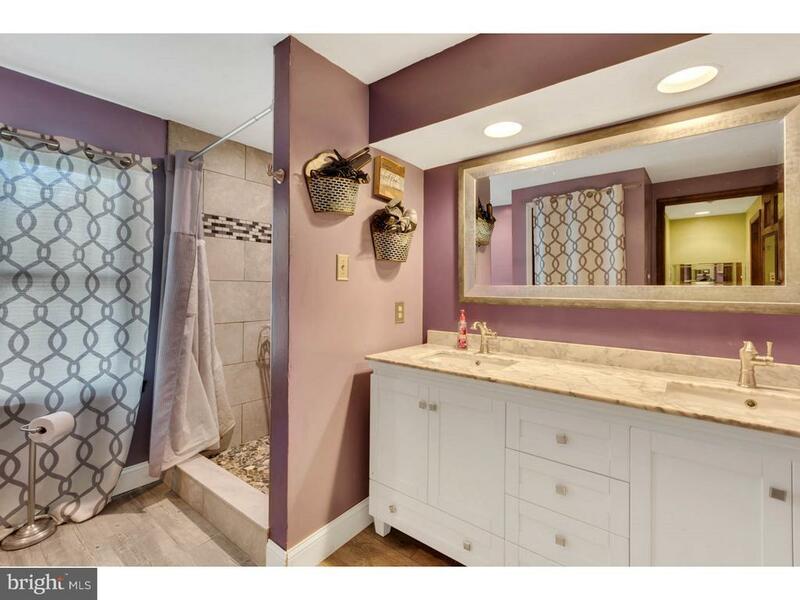 The finished basement boasts a bar area and additional full bathroom. 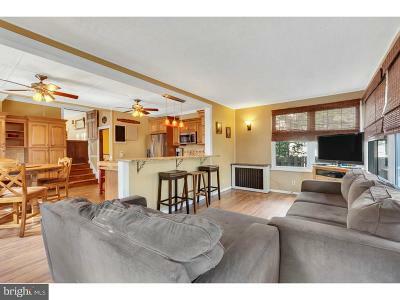 The exterior of the property completes this amazing home with newer windows, newer roof, single car detached garage. 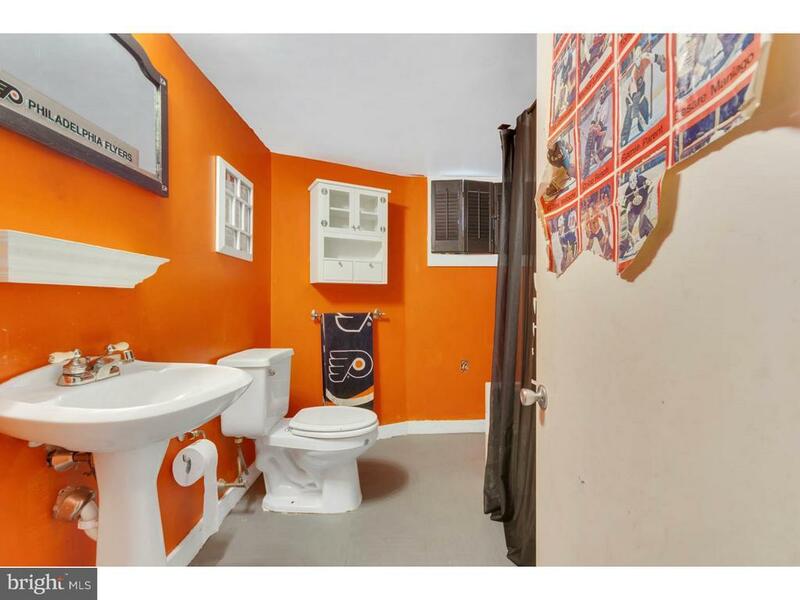 Located conveniently to all major highways, Philadelphia, New York, and Atlantic City. 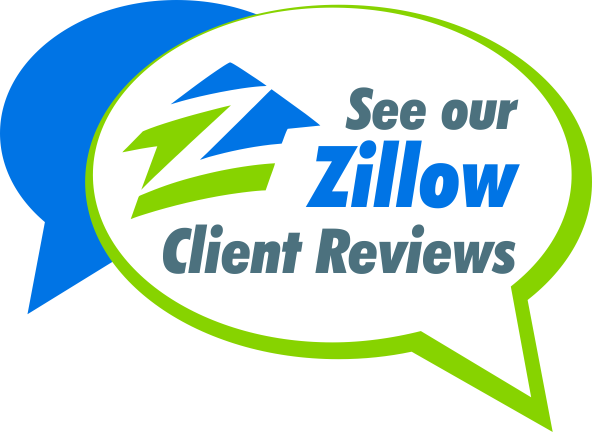 Also convenient to shopping and restaurants. 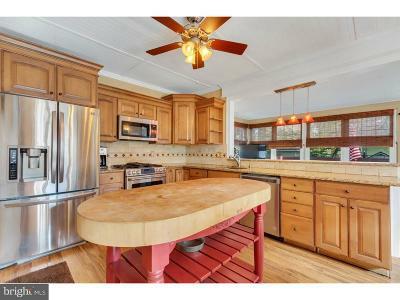 This home is truly one of a kind with character and charm as well as newer functional updates. 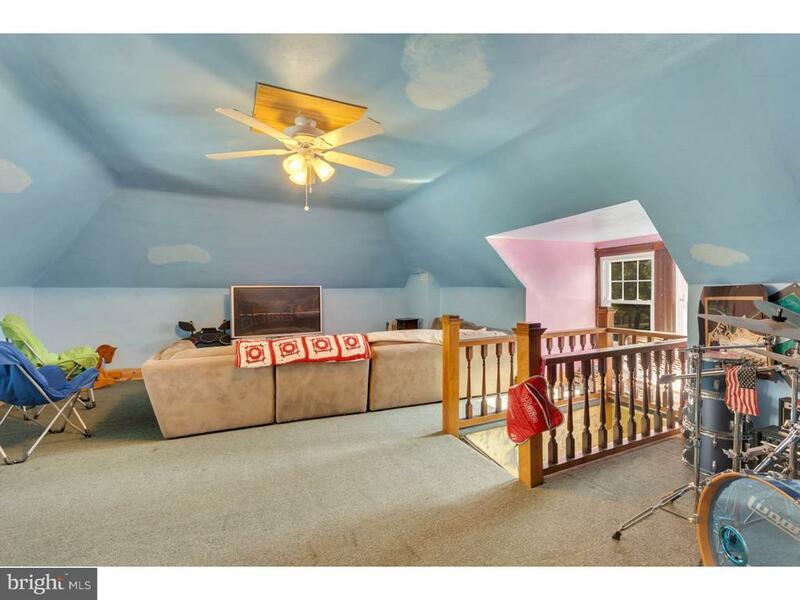 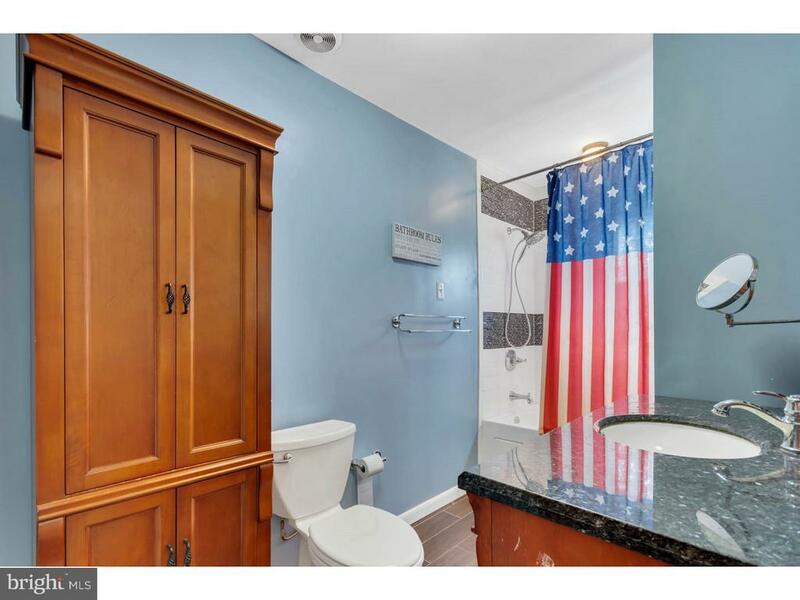 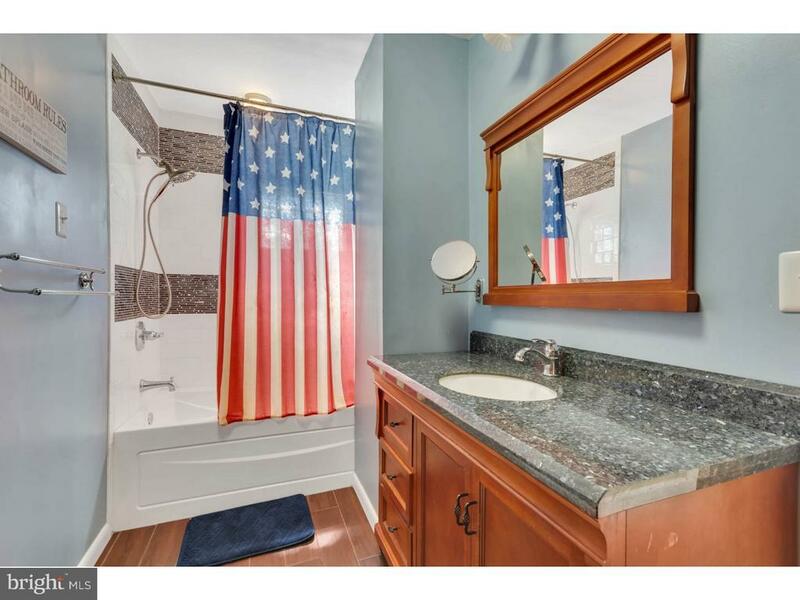 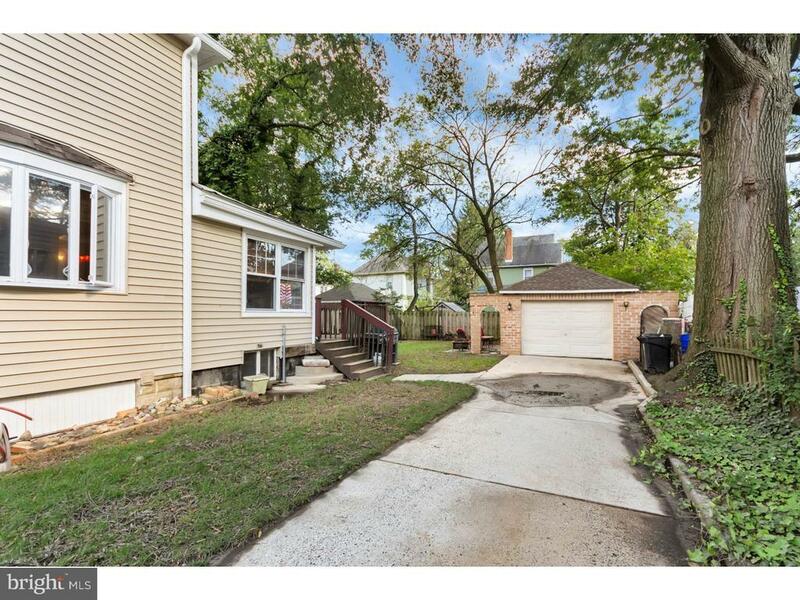 If youre looking for a home in Collingswood, you wont want to miss this one.